It is that time of year again, as students, and staff get ready for another school year. We have graduates preparing for the fall and colleges thinking about taking some courses. Preparations are being made, supplies is being thought about, a new chapter is about to begin. 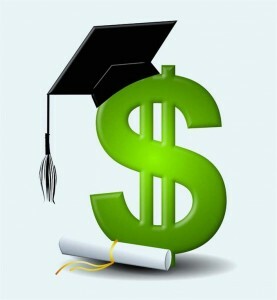 CUPE Local 2545 has two scholarships that are awarded to either a member, or a member’s immediate family member. Are you planning on taking classes to further your education? Maybe you have a son or daughter that graduated and can use a little help. Our local is accepting applications for a chance to use one of our two $1000.00 scholarships towards furthering education . These scholarships are awarded to new applicants each year. Please remember the deadline is SEPTEMBER 1st. Deadline has been extended until November 1st, winners will be announced at the December membership meeting. Good luck in your future, and all your successes in your academic achievements.